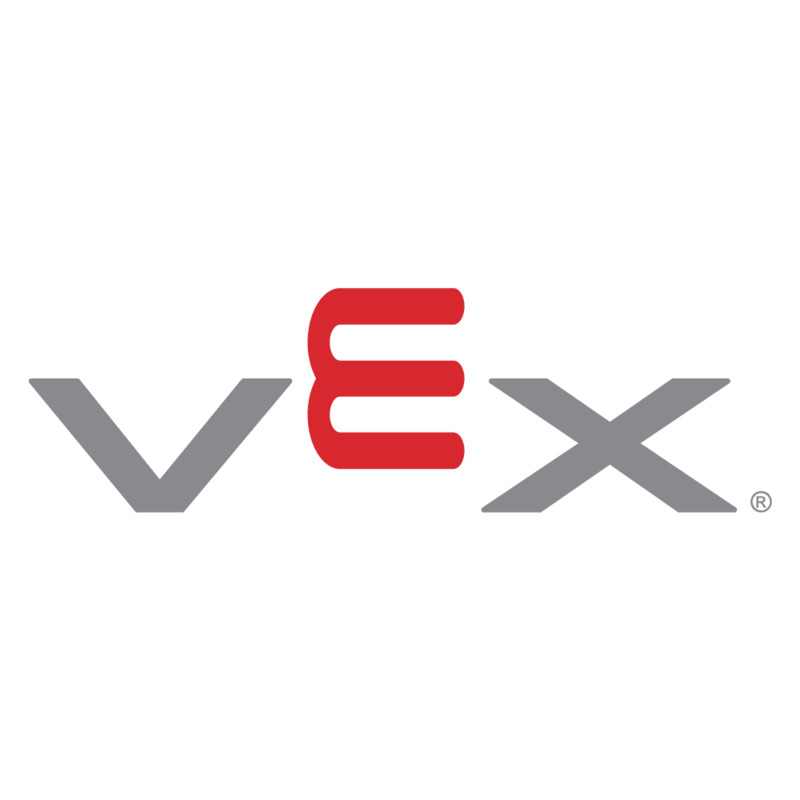 Spare Balls for teams who want to practice VEX IQ Challenge Bank Shot. This kit includes (22) balls, or half the amount used on a competition field. Availability: In stock Discontinued. Available while supplies last.